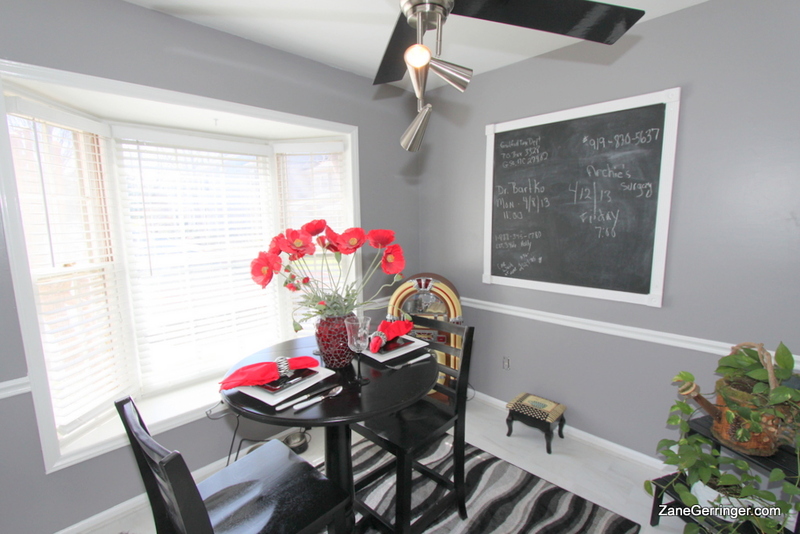 This townhome is conveniently located near Battleground and New Garden and the Guilford Courthouse National Military Park, and this unit is priced well under the $104,400 tax value! Not only that, this unit boasts some beautiful updates including gorgeous tile in the foyer, kitchen & baths as well as granite countertops in the kitchen. Custom paint colors as well as modern light fixtures, fans and doors make this one steal of deal that will not last. 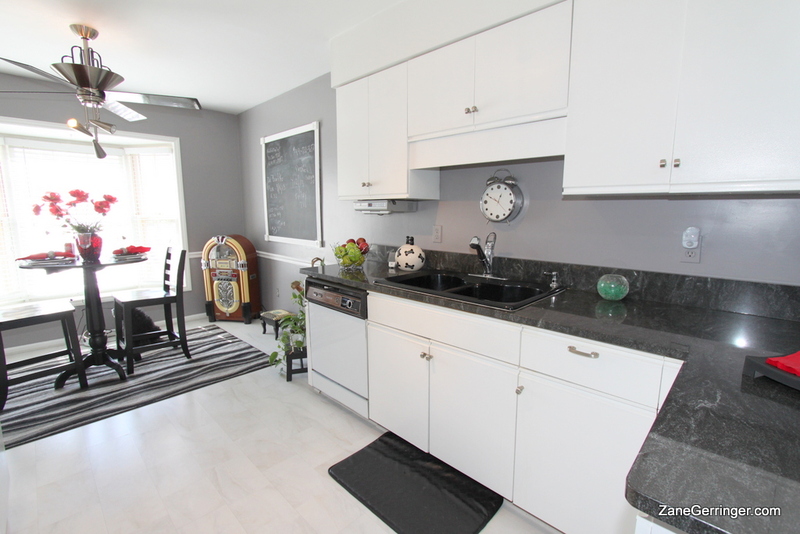 To top it off, all the appliances stay – fridge, washer, dryer, range – even the microwave! Schedule your appointment to see your new home today! Questions about 3816 New Garden Commons? 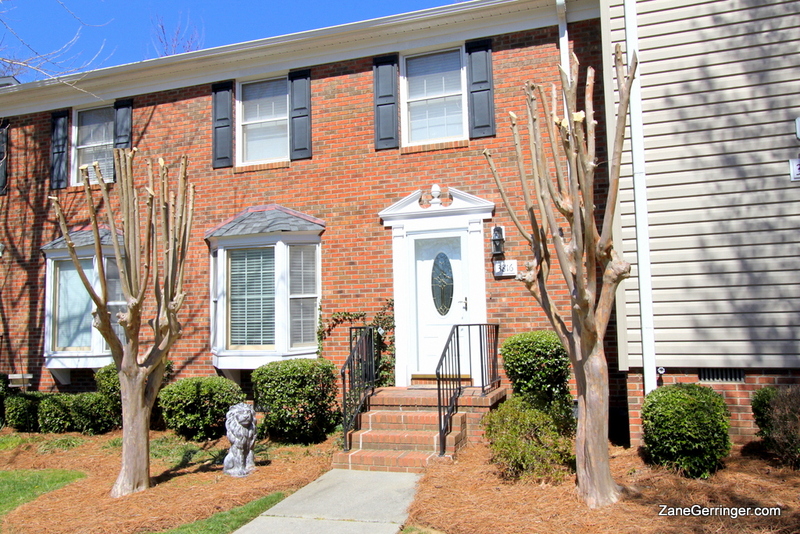 3816 New Garden Commons, Greensboro, NC is marketed by Zane Gerringer of Allen Tate Realtors in Greensboro, NC.